This is an online payment service. You will be able to use a credit card with a secure socket. You can also use a PayPal account if you have one. 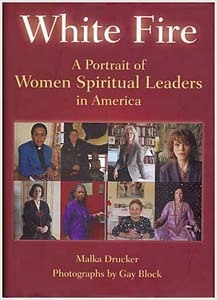 “Rabbi Drucker takes you into the living rooms, churches and lecture halls of thirty-one of America’s notable female spiritual leaders. 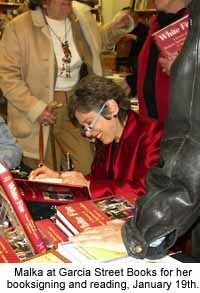 The author’s open descriptions of her personal reactions to each interview engage the reader in both the conversation and its relevance to spirituality today…. $15.63 (Retail $24.95) This includes shipping and tax. $18.95 This includes shipping and tax.